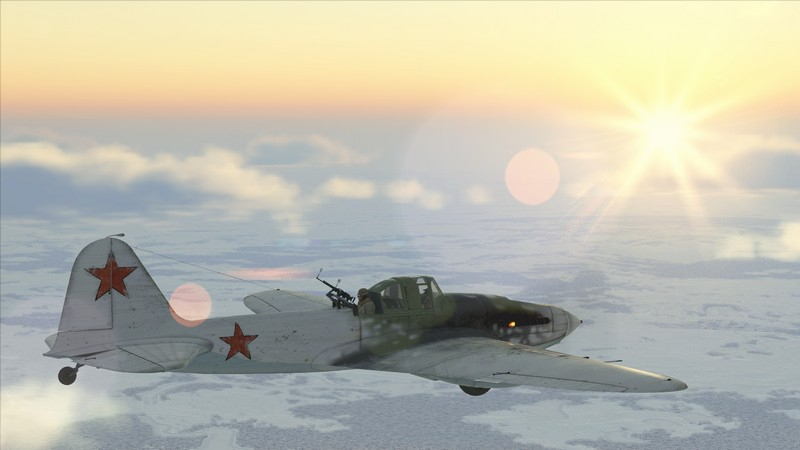 IL-2 Sturmovik: Battle of Stalingrad is a next-generation flight simulator made with intense realism and historical accuracy in mind. 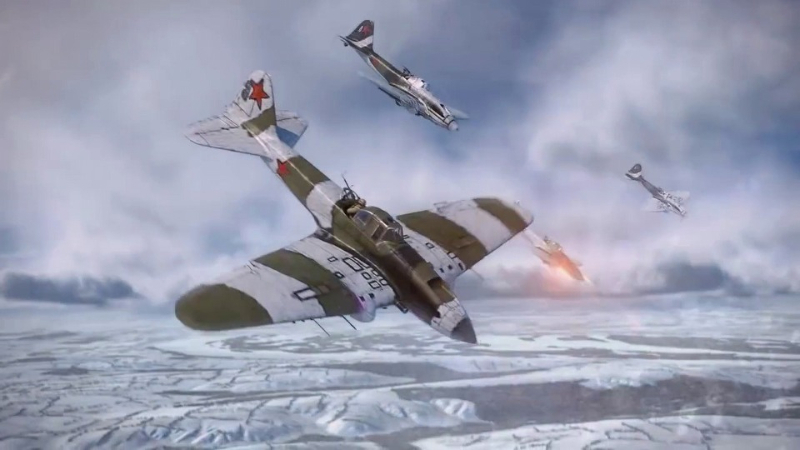 Players take control of pilots above the historic battle for Stalingrad on the eastern front of World War 2, engaging in both dogfights and the destruction of strategic objectives on the ground. 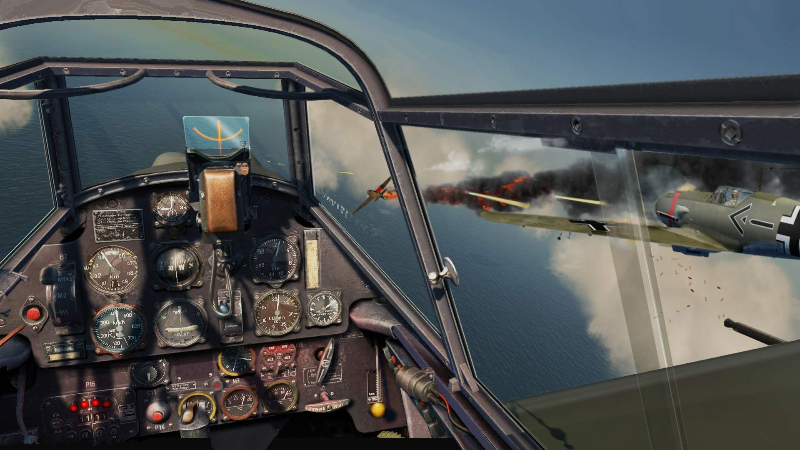 Advanced Visuals: The game features realistic graphics and unique visual effects: clouds, lightning, tracers, explosions and huge smoke plumes - all of them fully realized to recreate the aerial combat scenery. 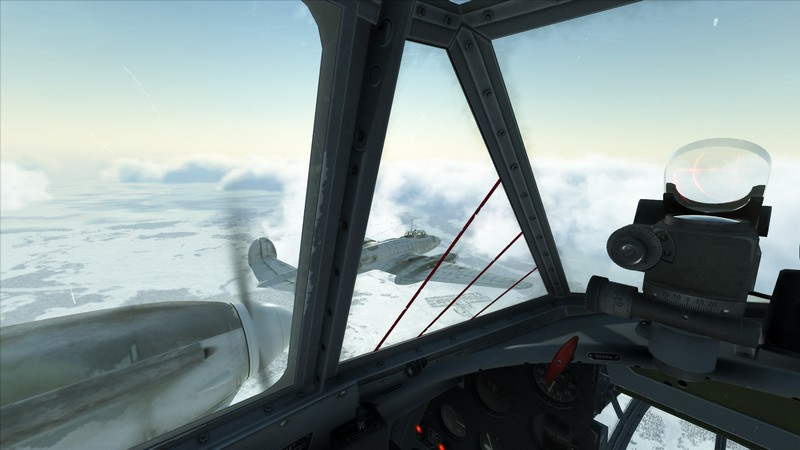 Immersion is key, and players will witness the sights and sounds of World War 2 from the recreated cockpit of authentic aircraft. 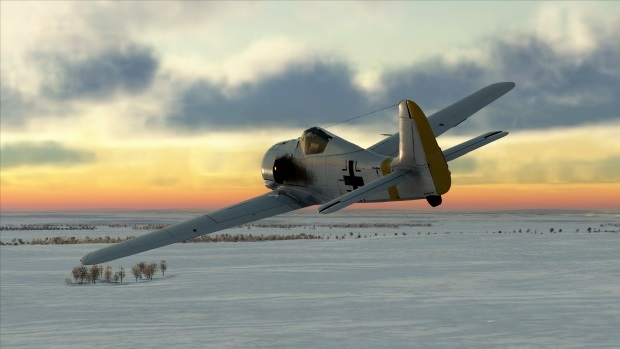 Multiplayer Gameplay: Classic Multiplayer gameplay with dedicated player-controlled servers. 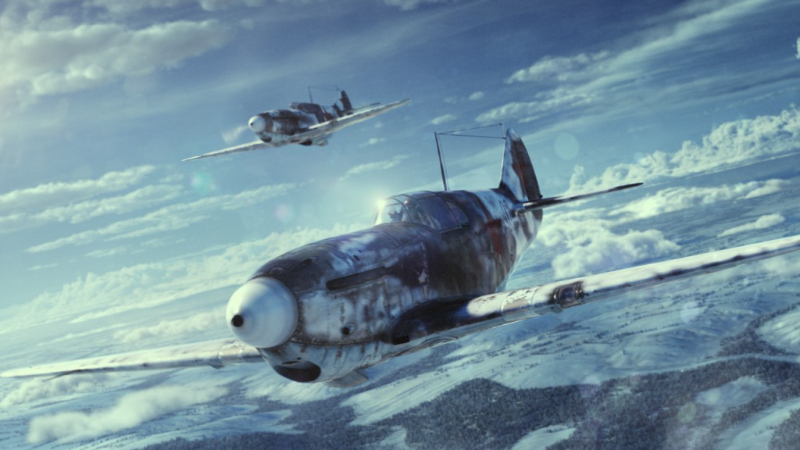 Players can save their favorite settings for team battles and dogfight duels, creating custom games tailor made for individual tastes and battles. Player control over settings is strongly emphasized. 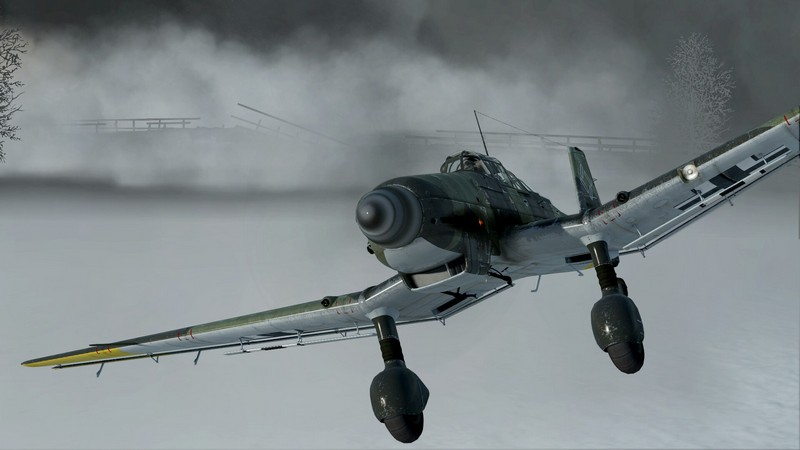 Battle of Stalingrad hits Steam Early access today with launch coming in September.